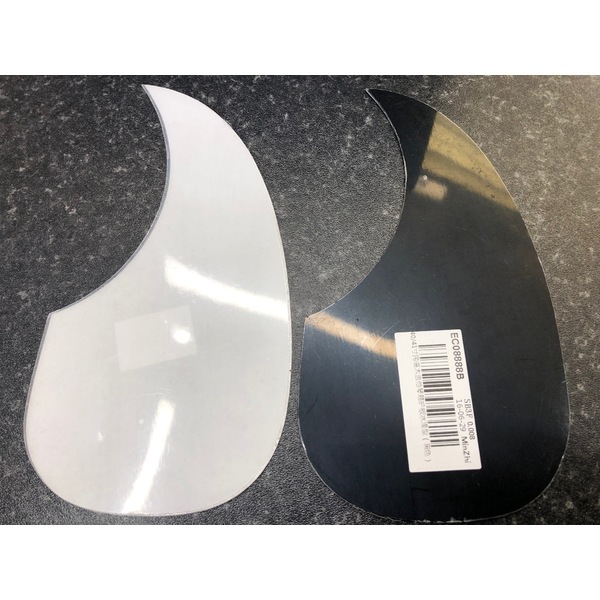 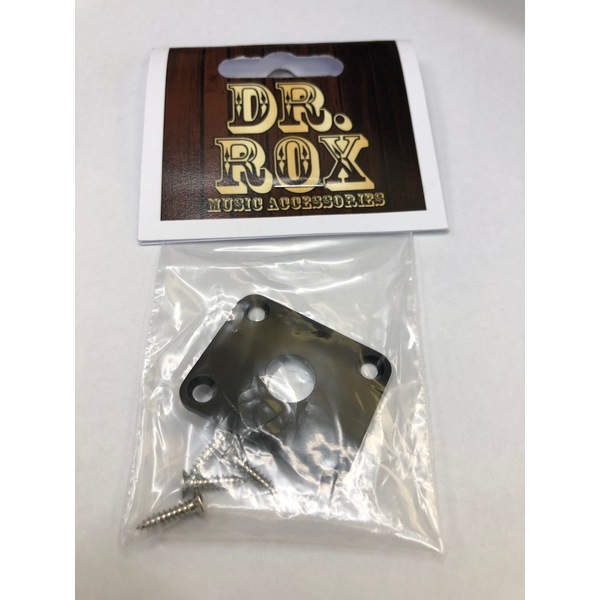 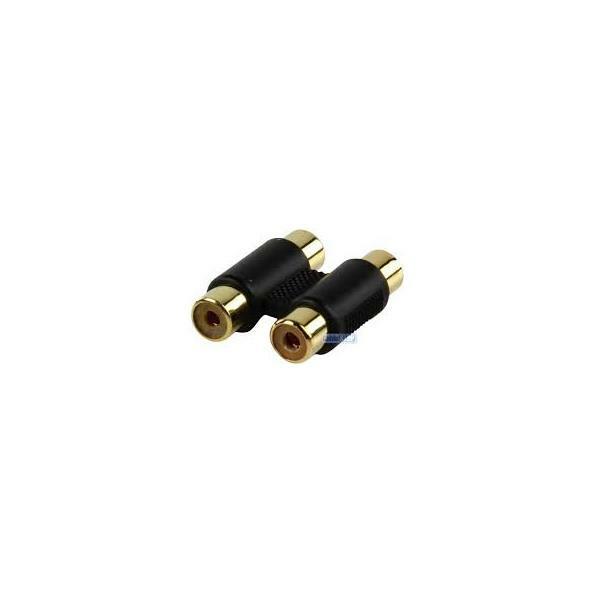 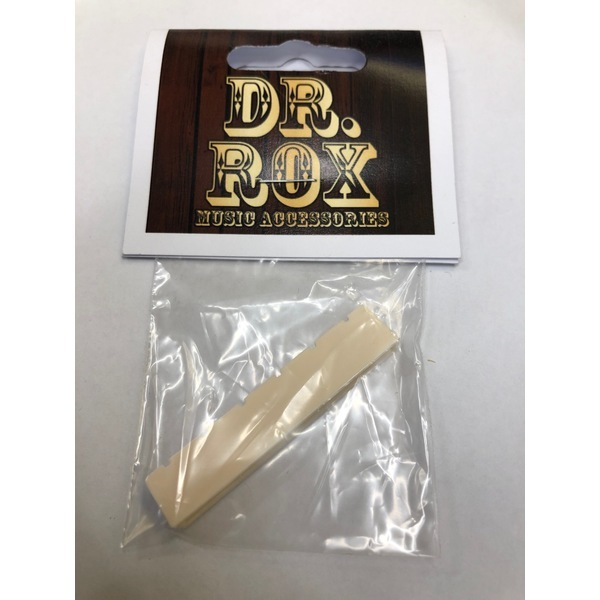 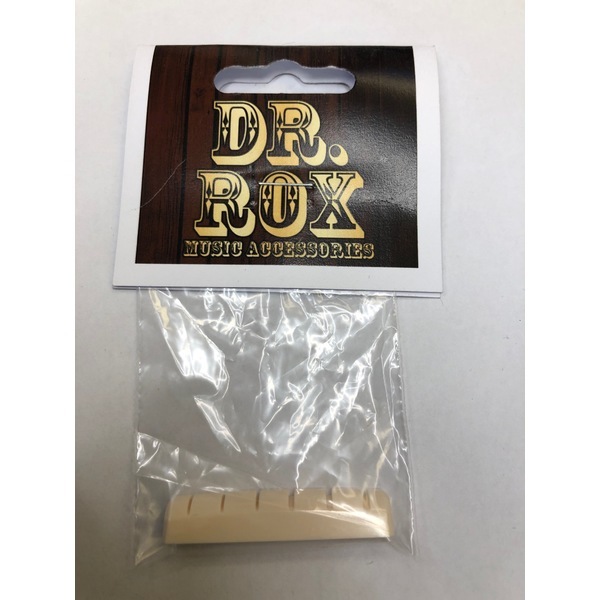 Dr.Rox prides himself in supplying the finest quality musical instrument accessories at a price every pocket or purse can afford. 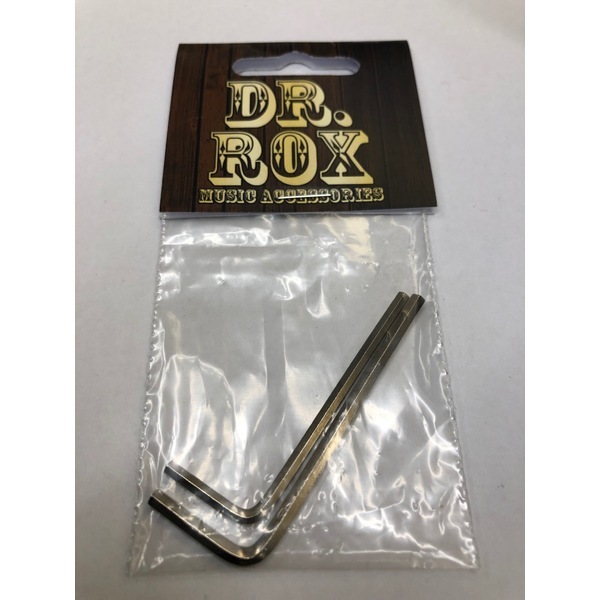 From Capos to Cables, Drumsticks to Drumkits, you can rely on the Doctor to prescribe accessories to fulfil your every musical whim. 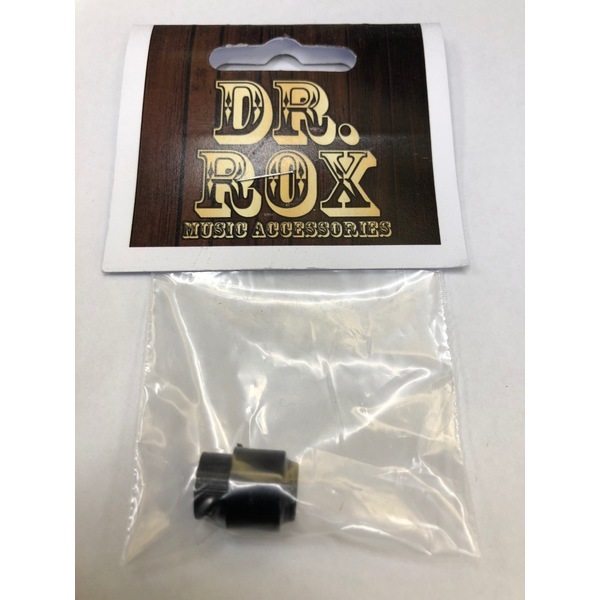 Dr. Rox - Just what the Doctor ordered!